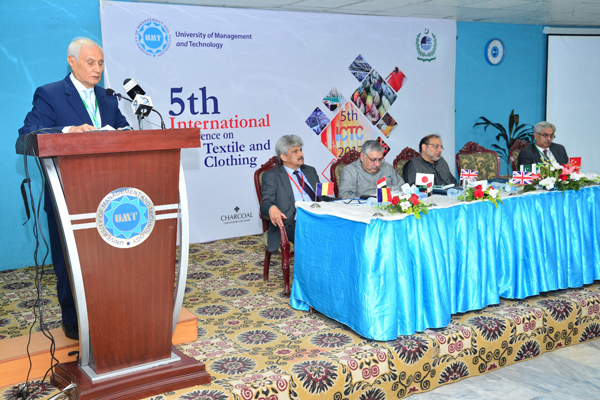 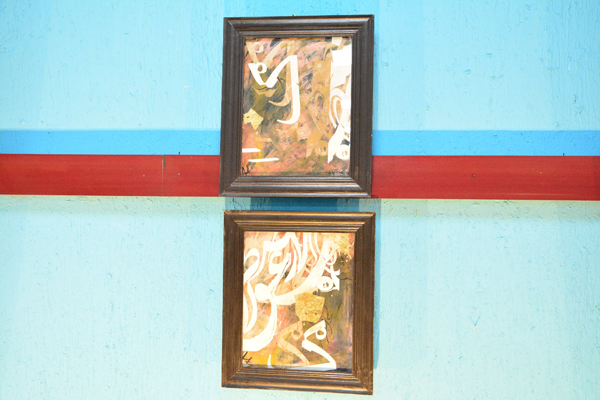 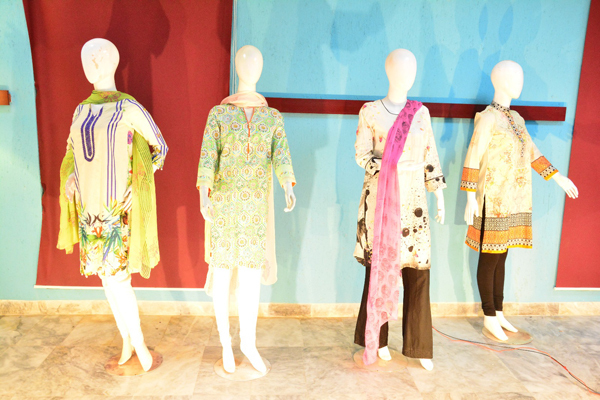 The School of Textile and Design (STD) at UMT has organized the 5th International Conference on Textile and Clothing (ICTC) which is the sequel to its four predecessors. 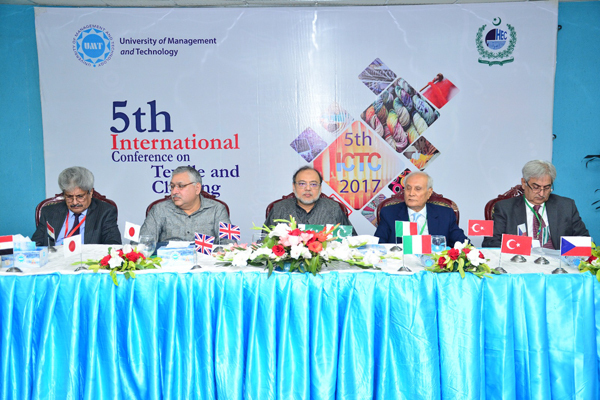 The 5th ICTC is being held on March 24-25, 2017 at UMT Campus. 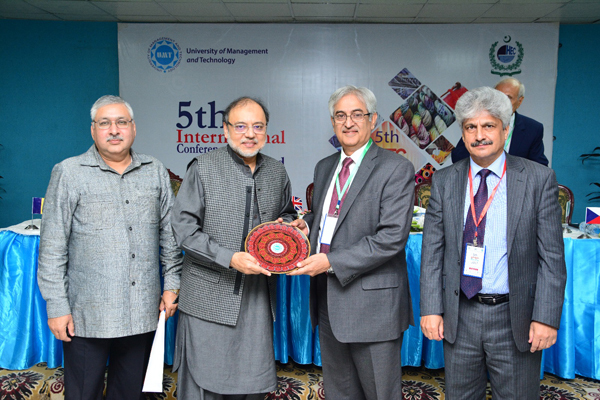 Dr Hasan Sohaib Murad, Rector UMT, delivered the inaugural speech at the ICTC 2017. 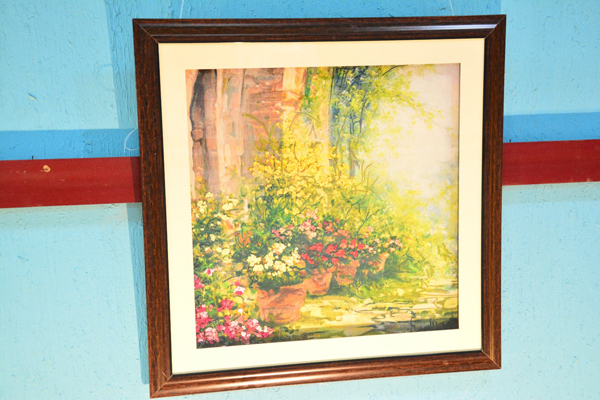 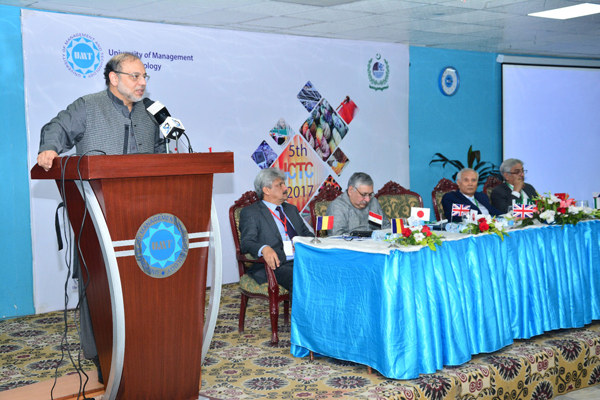 He warmly welcomed all the distinguished guests at the event. 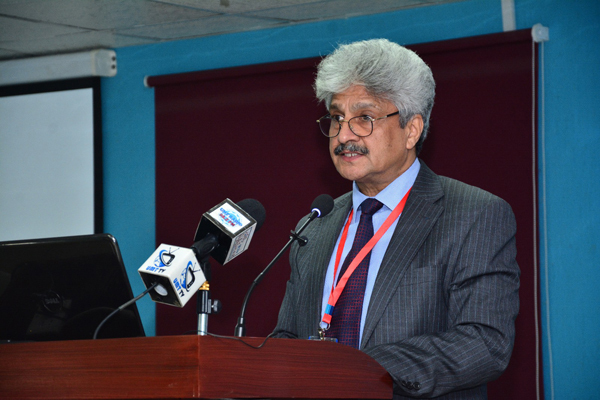 He congratulated the organizers for arranging such a mega event at the Campus. 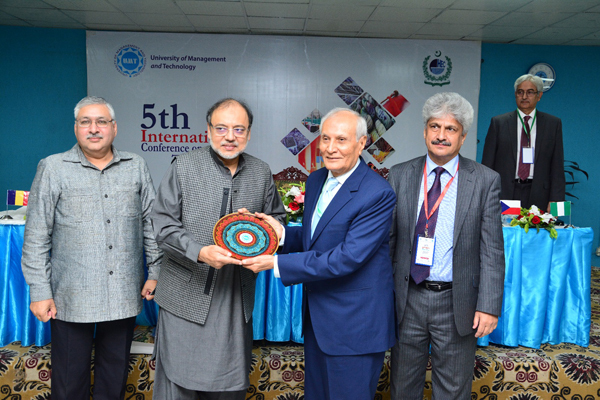 He also expressed hope that UMT would organize this conference annually. 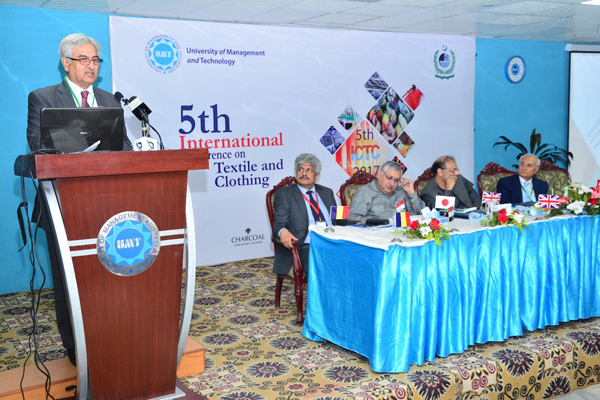 He added that ICTC 2017 would give a boost to textile industry and establish healthy relationship between academia and industry. 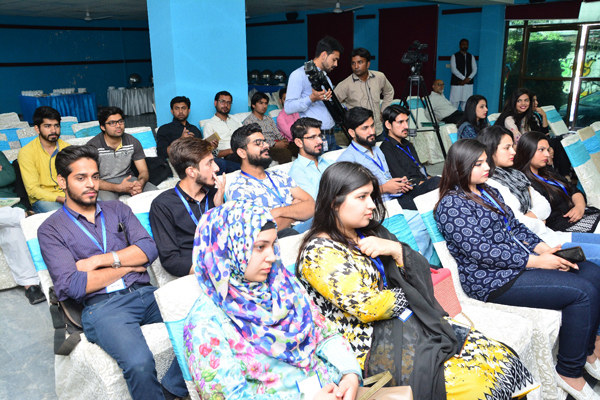 The ICTC 2017 has attracted a large number of participants including academicians, researchers, experts, scientists, and marketing and management professionals from UK, Romania, Czech Republic, Egypt and Italy. 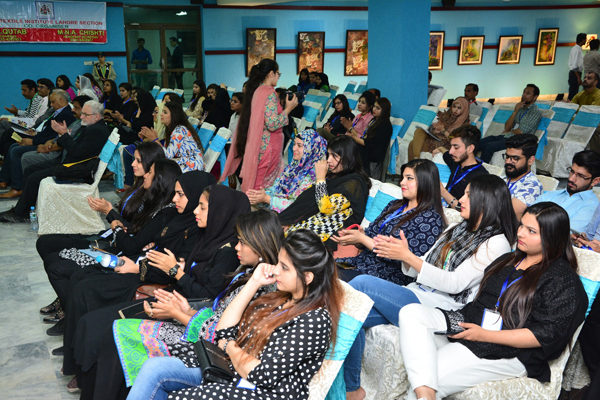 At the 5th ICTC 2017, STD team is expecting a variety of presenters representing a wide range of textile and fashion design disciplines, expressing divergent views, searching for common ground, and creating the synergies that can inspire multi-disciplinary collaborations in order to develop the relationships. 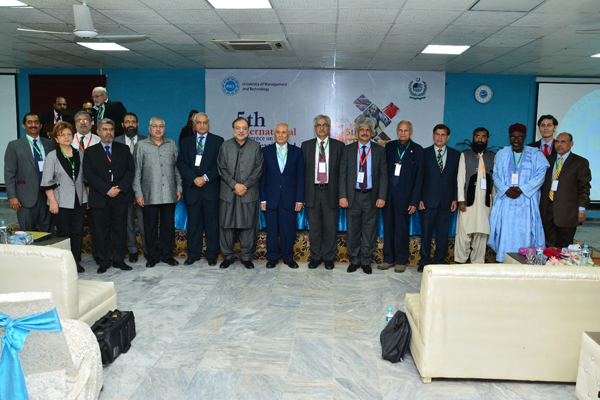 ICTC 2017 is addressing the various dimensions of textile technologies and renowned scientists and experts from around the world are invited to address questions and search for synergies and solutions to the complex issues surrounding technology in a forum encouraging serious and thoughtful exchange between academic members of the global business community and practitioners in the fields of industry, business and environment. 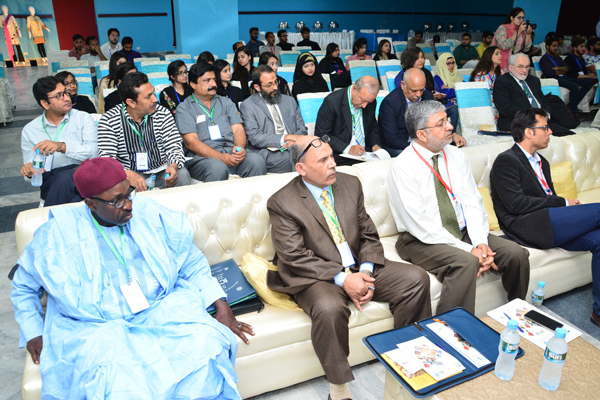 ICTC 2017 is providing the participants to meet the renowned scientists from around the globe who will share their respective outlooks and collective wisdom on critical issues of common concerns.